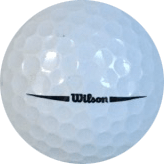 The Wilson Ultra 500 Distance golf ball promises intense distance, and it delivers. Its two-piece design includes a high-energy core that generates maximum velocity, and combines with a cut-proof cover to generate piercing trajectories, giving you distance that really pushes the limits of the game. 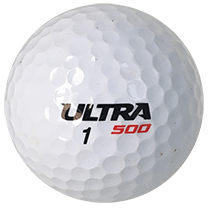 If you want your shot to fly far off the tee without watching your budget go with it, the Wilson Ultra 500 Distance ball is your sure bet. 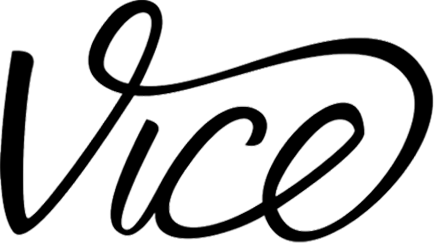 - HIGH ENERGY CORE - The high energy core, paired with a unique dimple pattern, provides optimal flight trajectory and tour-like distance. - DURABLE COVER - The durable cover provides long-lasting playability through a range of conditions.